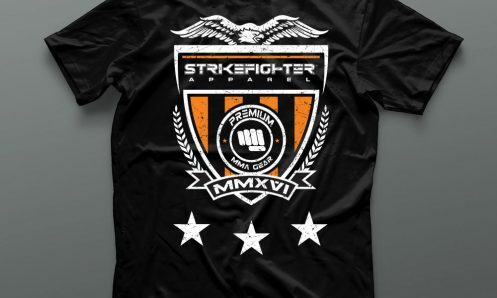 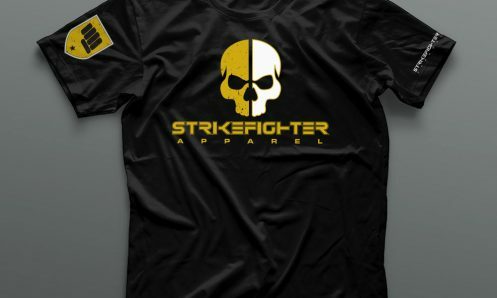 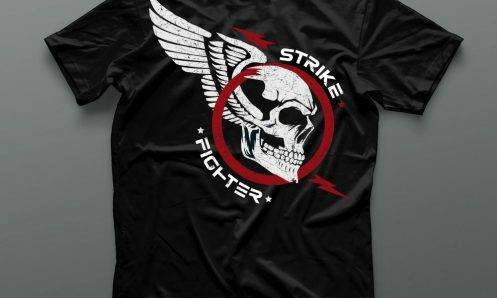 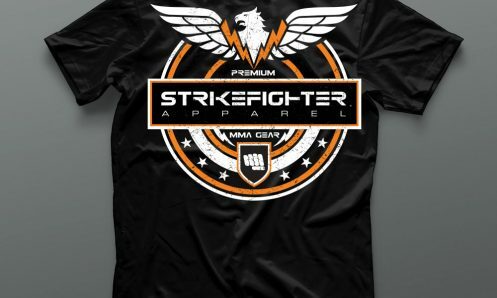 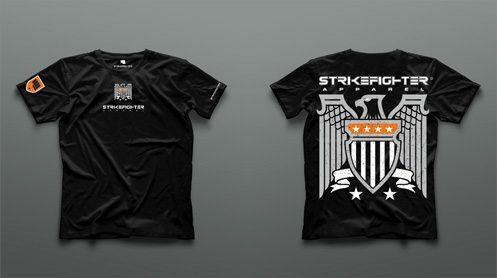 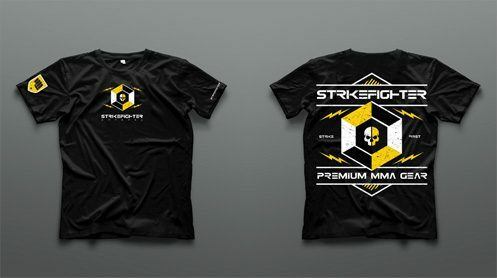 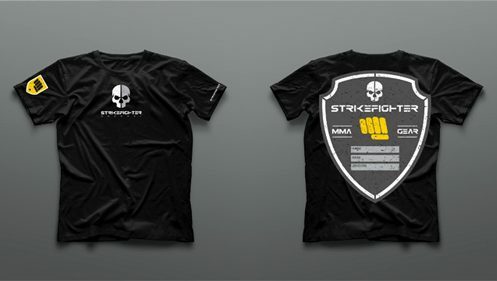 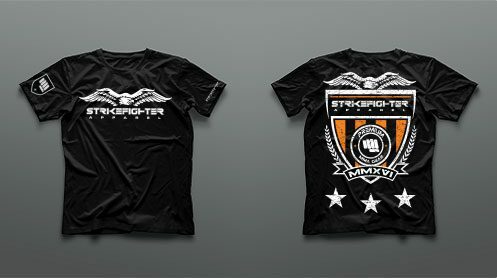 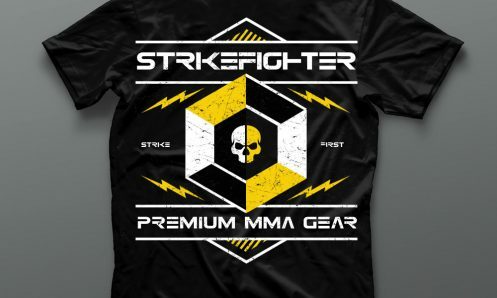 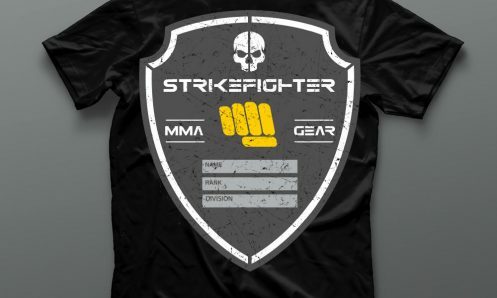 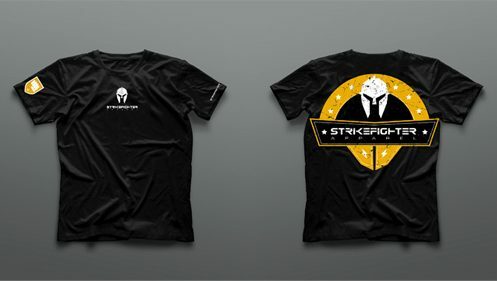 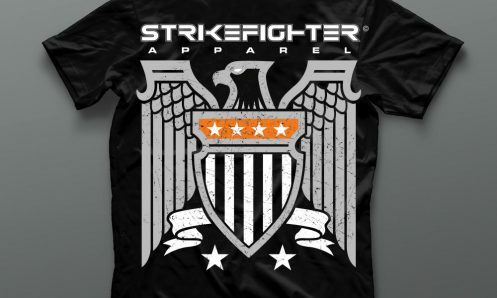 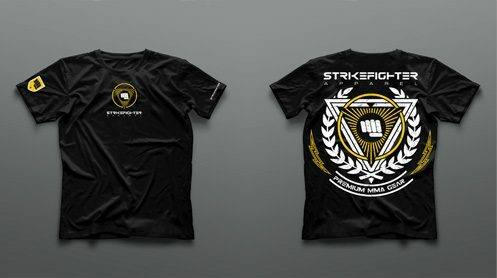 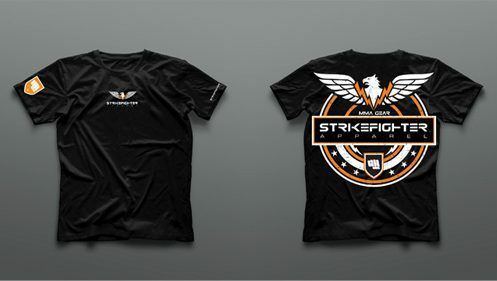 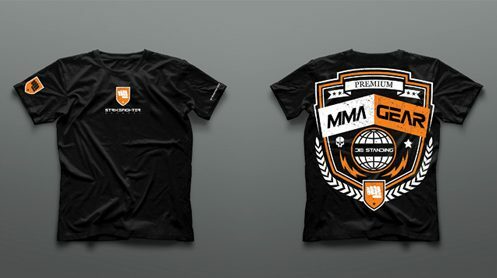 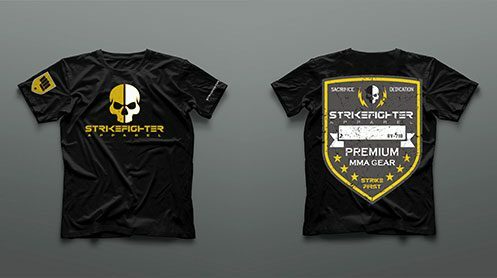 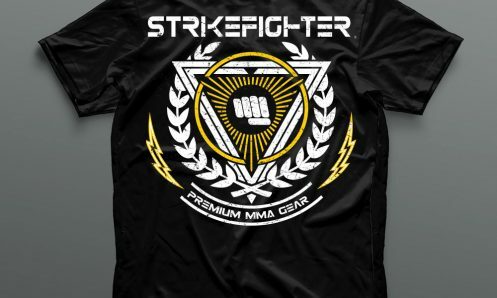 All shirts are distressed style from StrikeFighter Apparel with full front and back print and sleeve graphics. 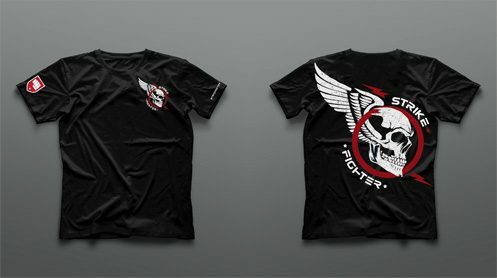 These supersoft, fitted crew-neck tee’s are instantly loved by all wear them. 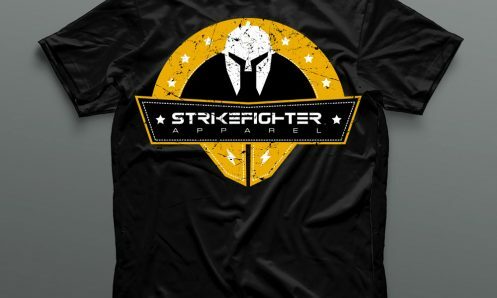 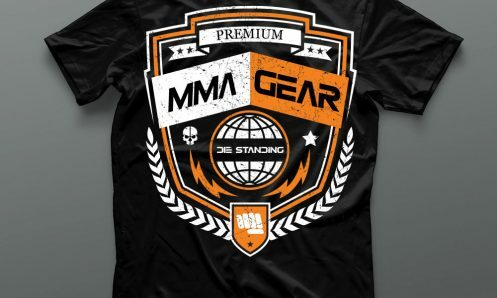 All styles are also available in black, red and gold.